You love communicating, are excited about the ocean and not afraid to get a little wet! 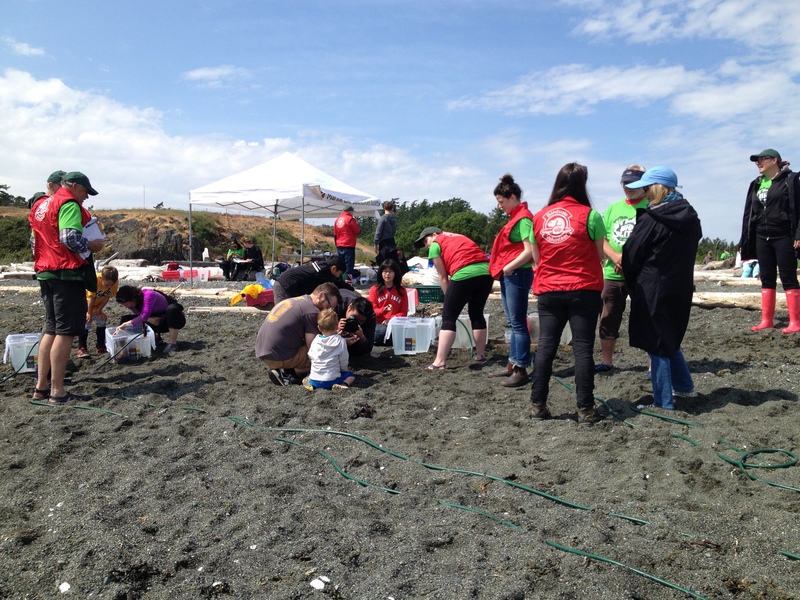 Our Beach Interpretation Programs (BIPs) are a perfect fit for those who want to make change on the ground level with both the public and captive groups. 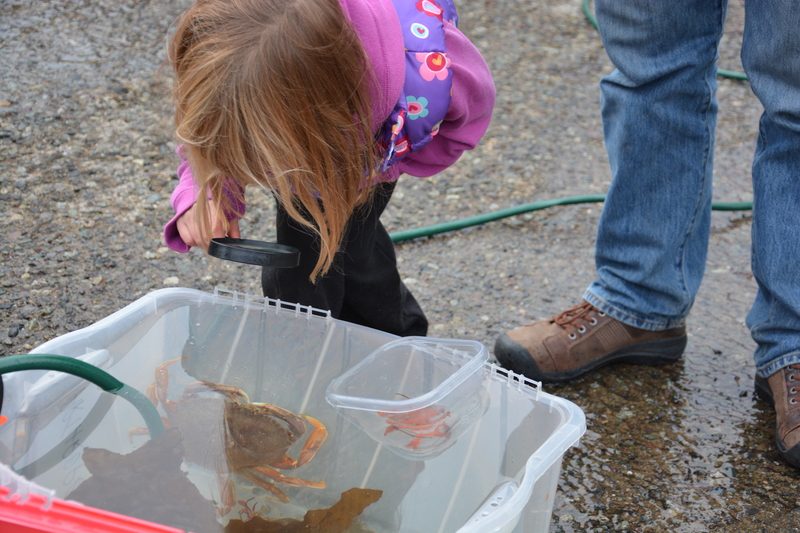 As a BIP interpretive guide you will be interpreting wild marine life collected directly from the BIP site, allowing an unprecedented opportunity to engage and educate others. What kind of things will you be asked to talk about? Interesting natural history information or conservation concerns about the collected species, to be sure. But that’s the beauty of the BIP program – you never know exactly what cool species the divers’ might find at the different locations. Everyone gets to learn something new!